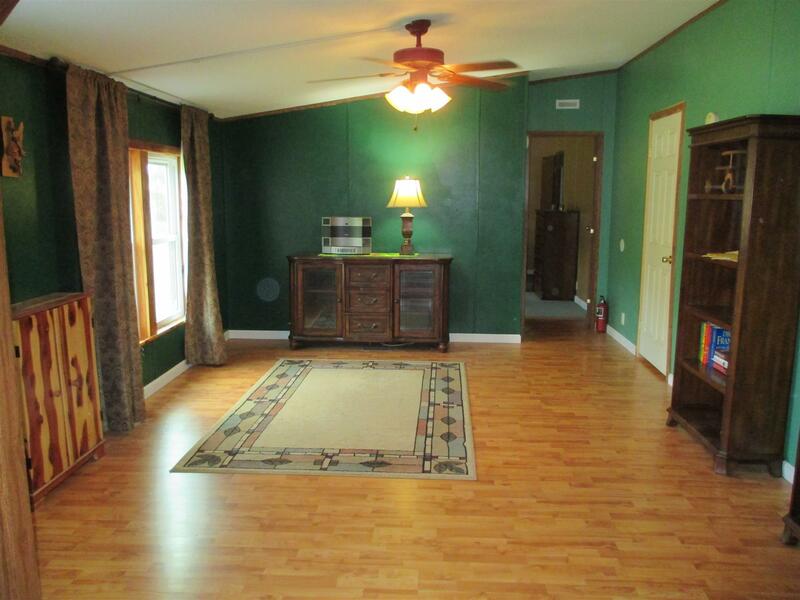 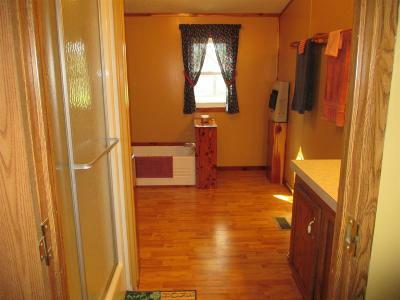 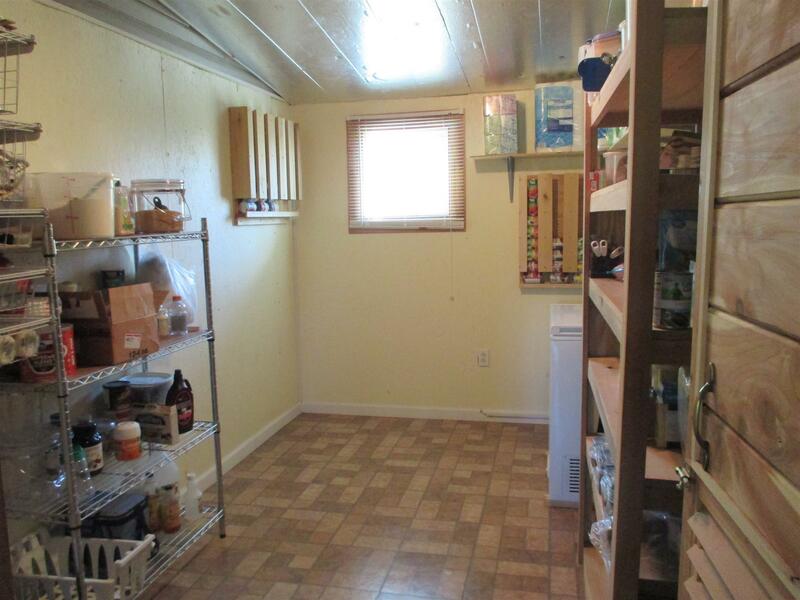 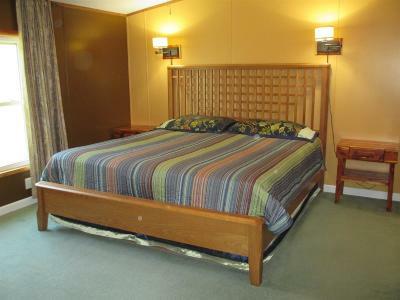 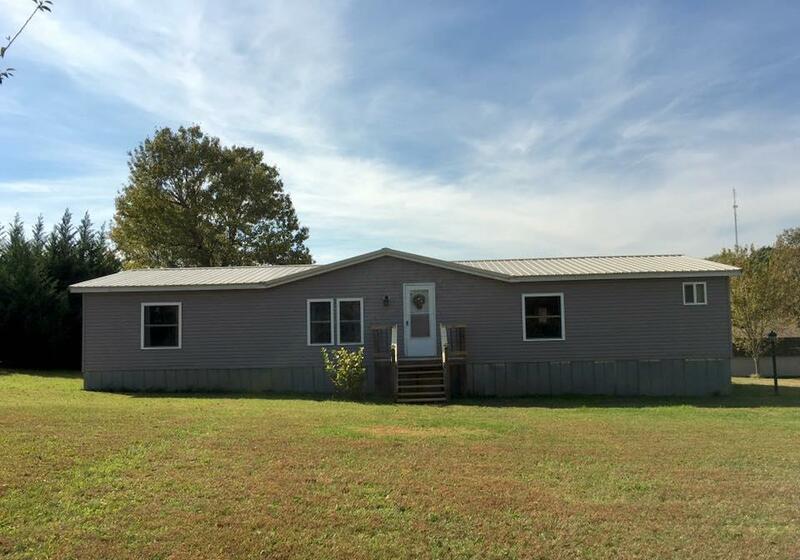 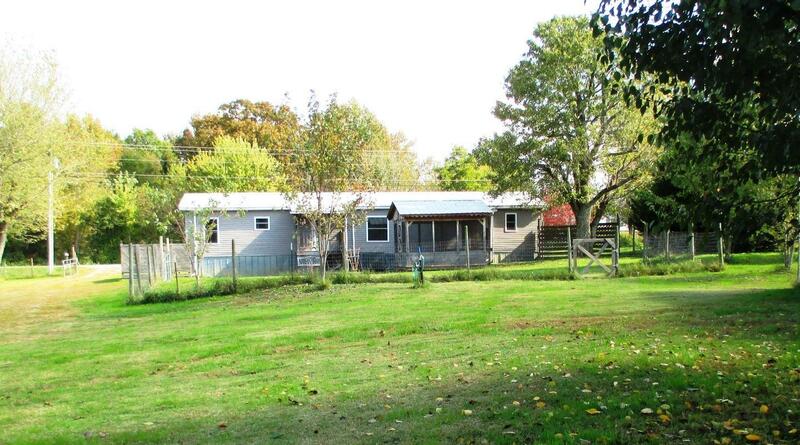 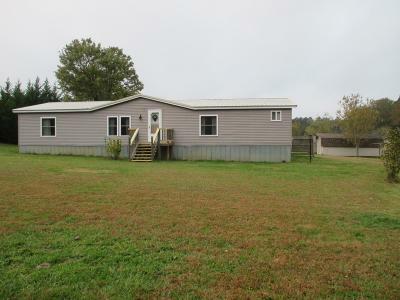 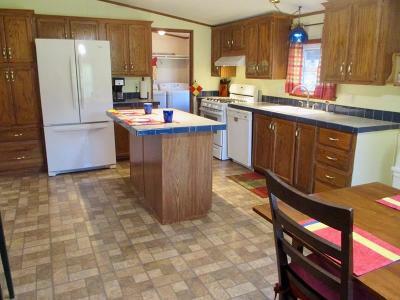 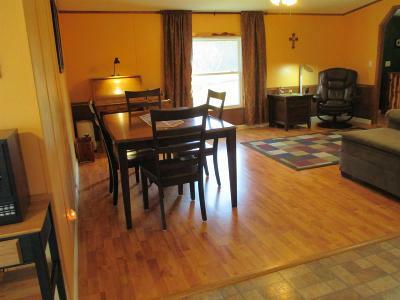 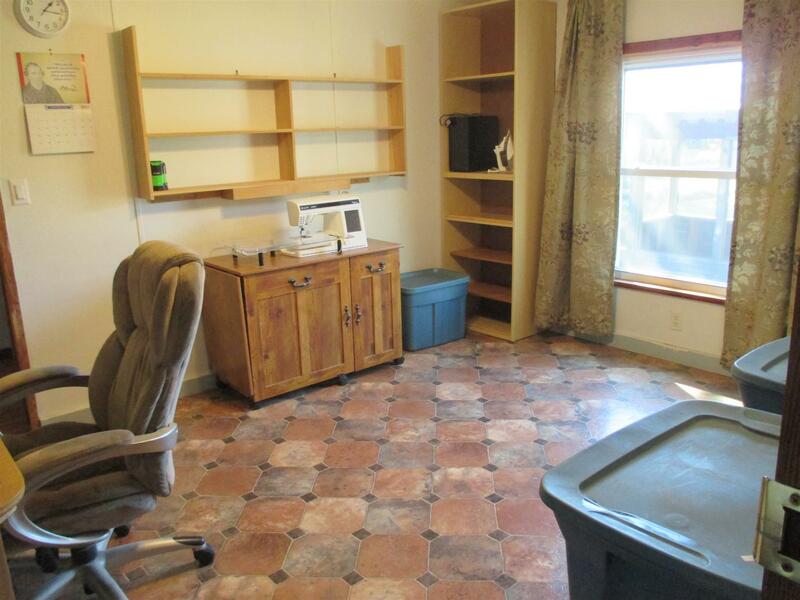 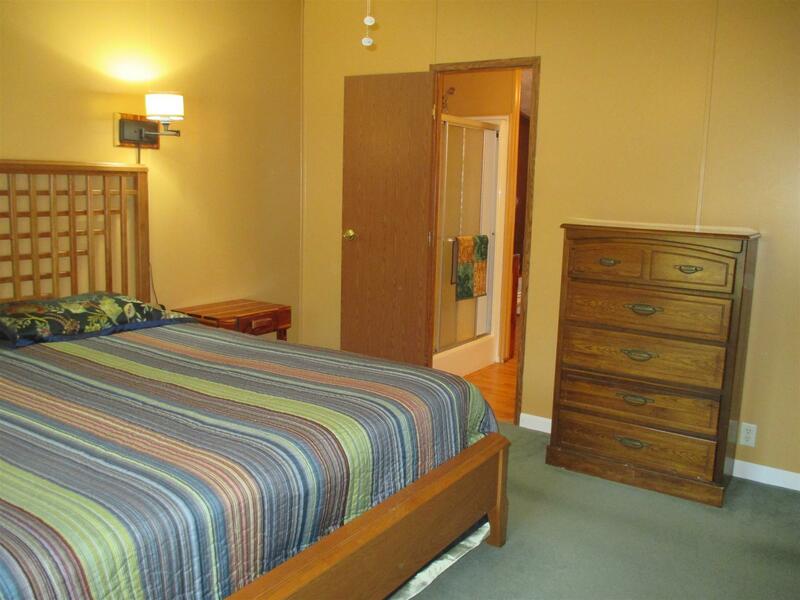 Immaculate Mobile Home on 2 Acres located in a quiet country setting. 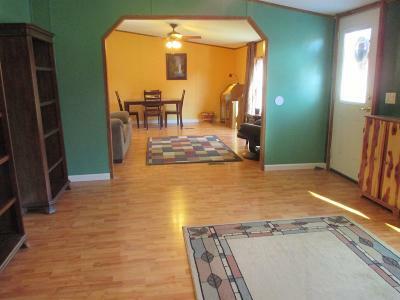 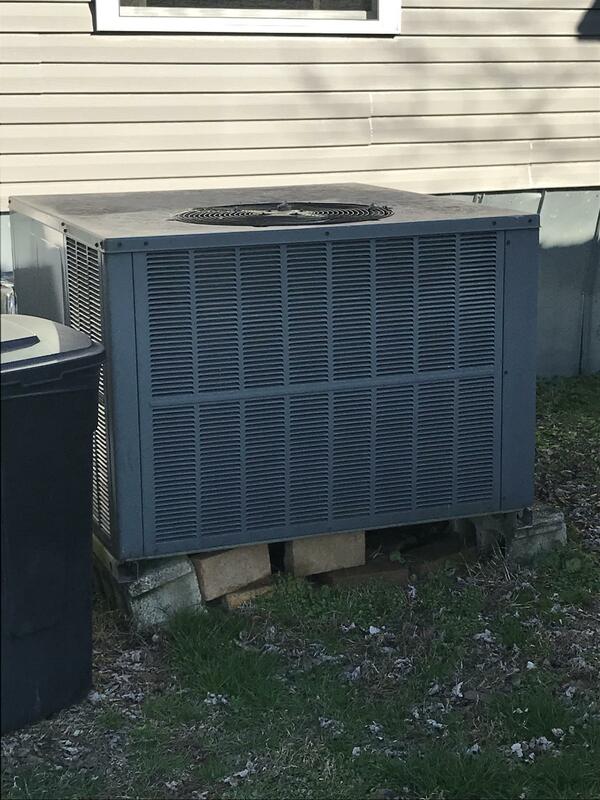 Spacious 1680 SQ FT well maintained home has 3BD/2BA, sells w/Kitchen Appliances, Walk-In Pantry, House Windows (2015). 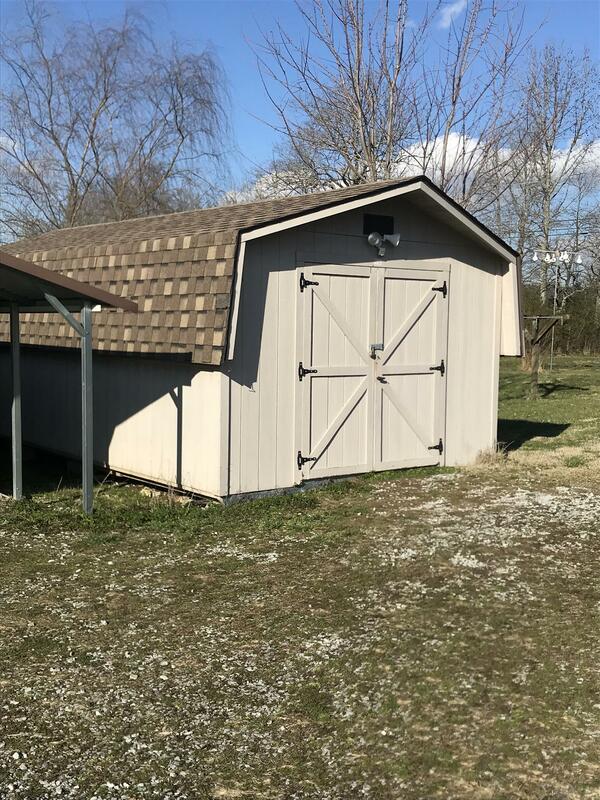 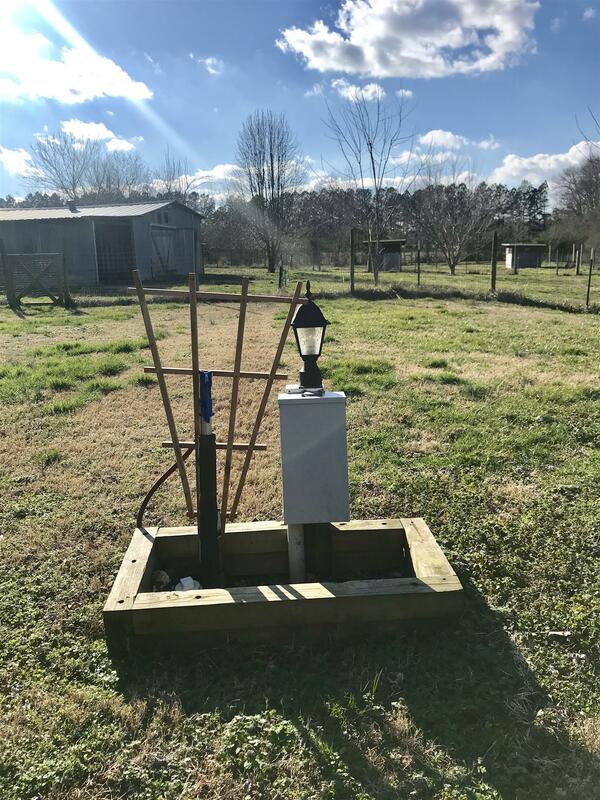 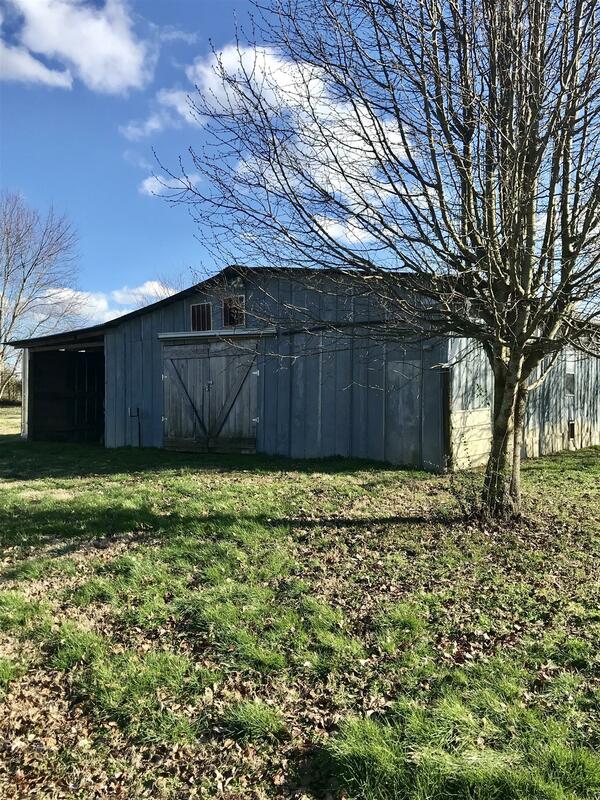 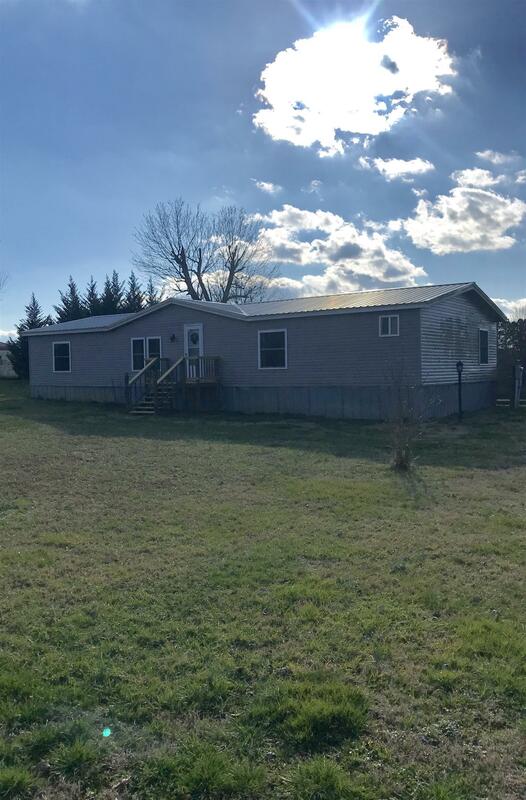 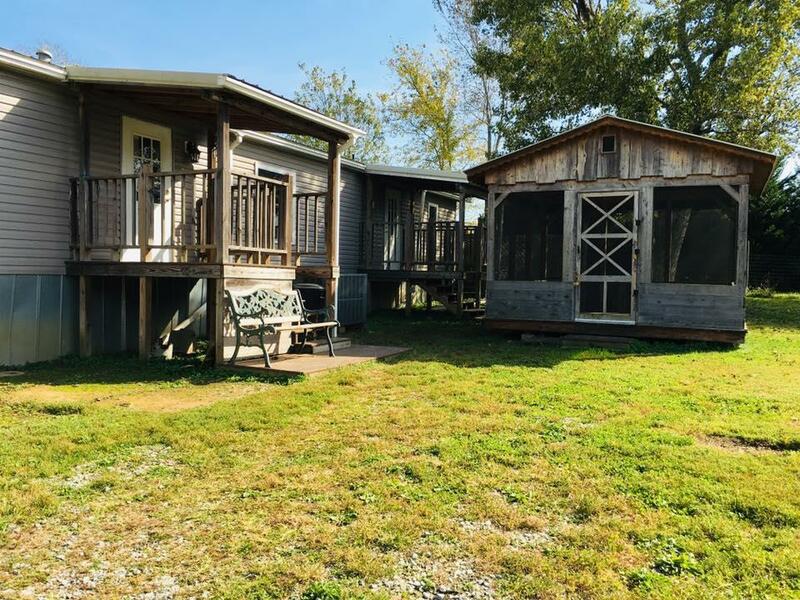 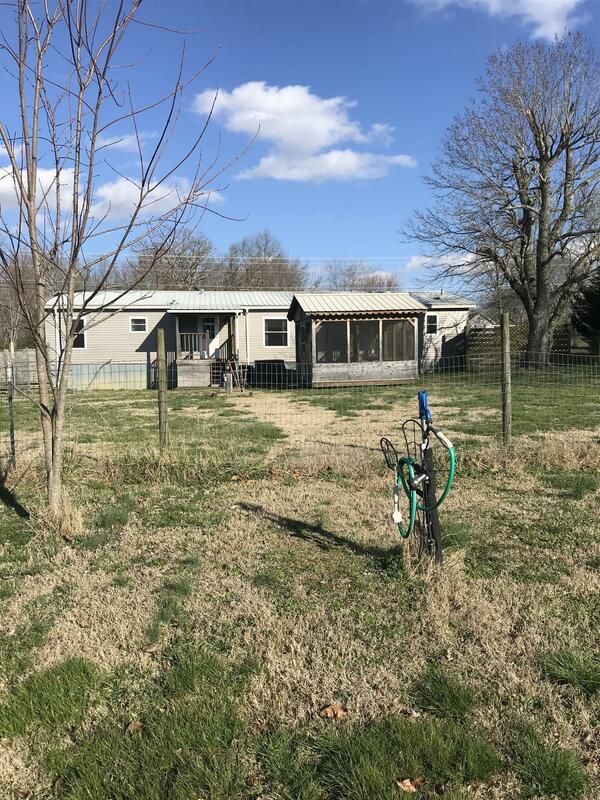 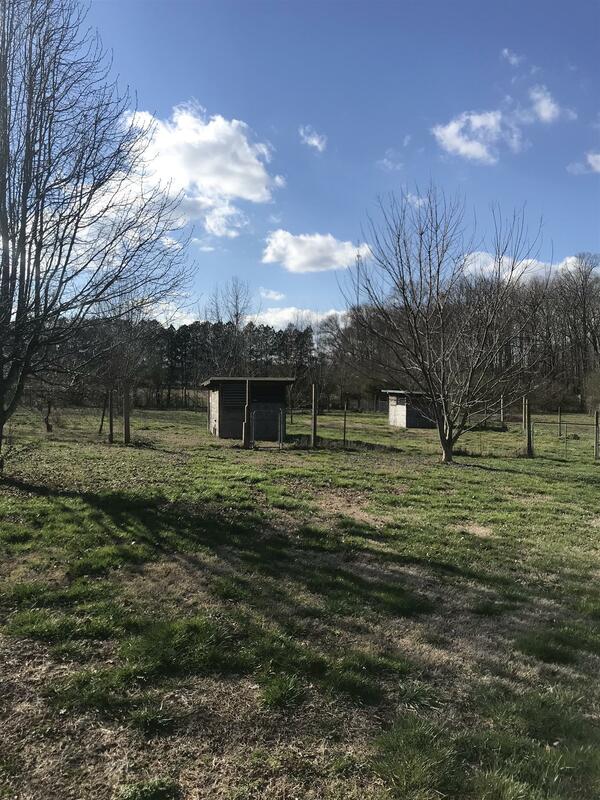 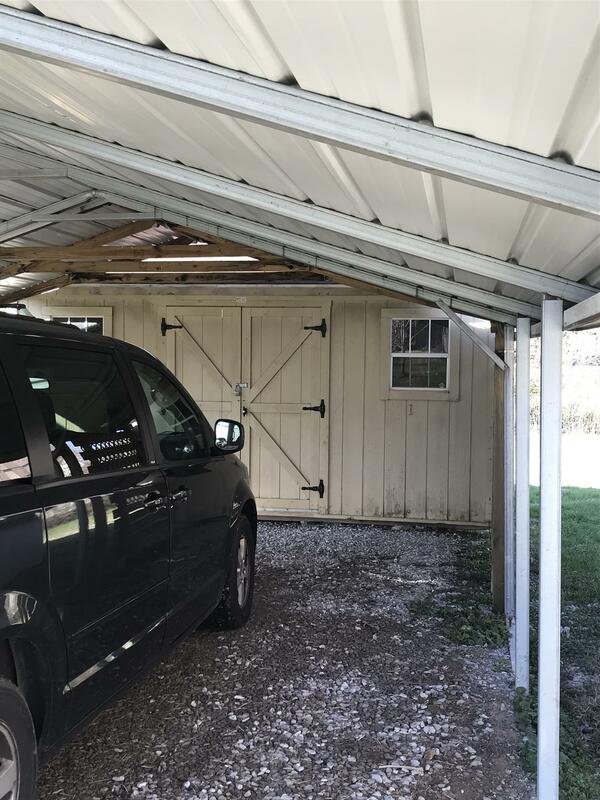 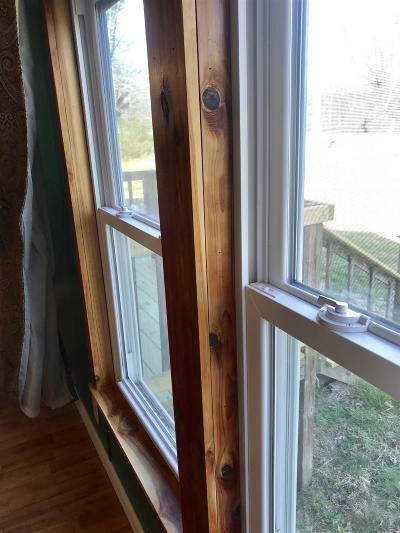 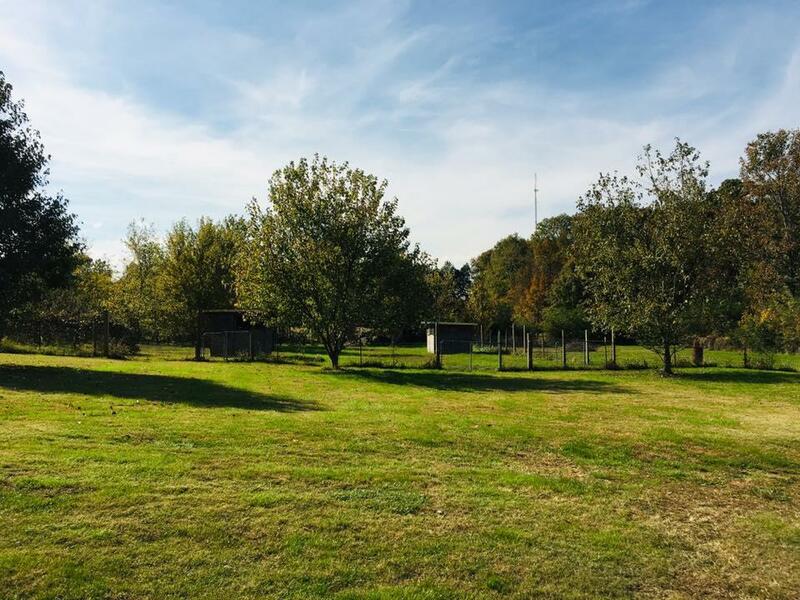 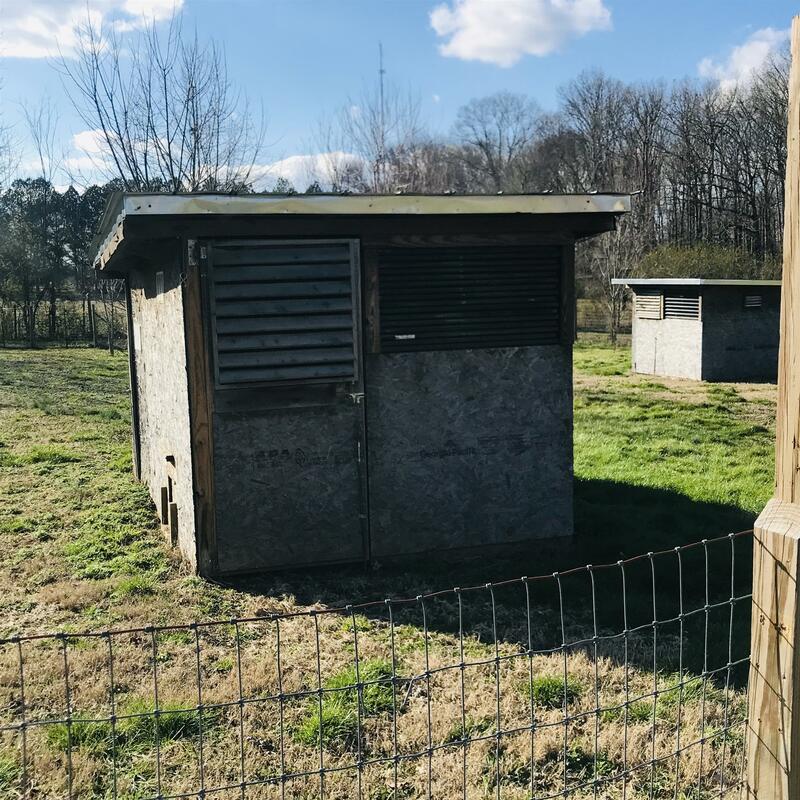 All Fenced & Cross Fenced, Barn & 2 Sheds/Shops w/Electric, 2 Carports, 50 AMP Hookup for Camper, Screened Gazebo, Fruit Trees, Chicken Coop, Gated for added Privacy. 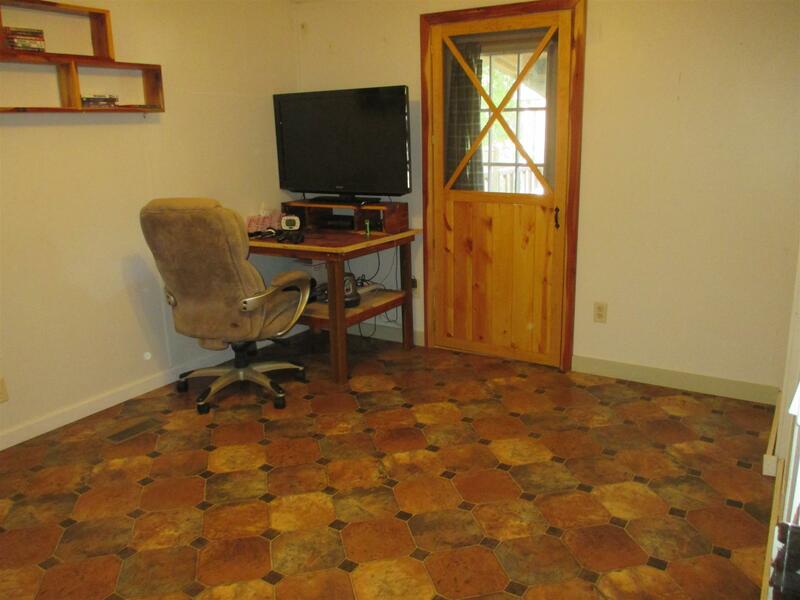 Call Agent for more information. 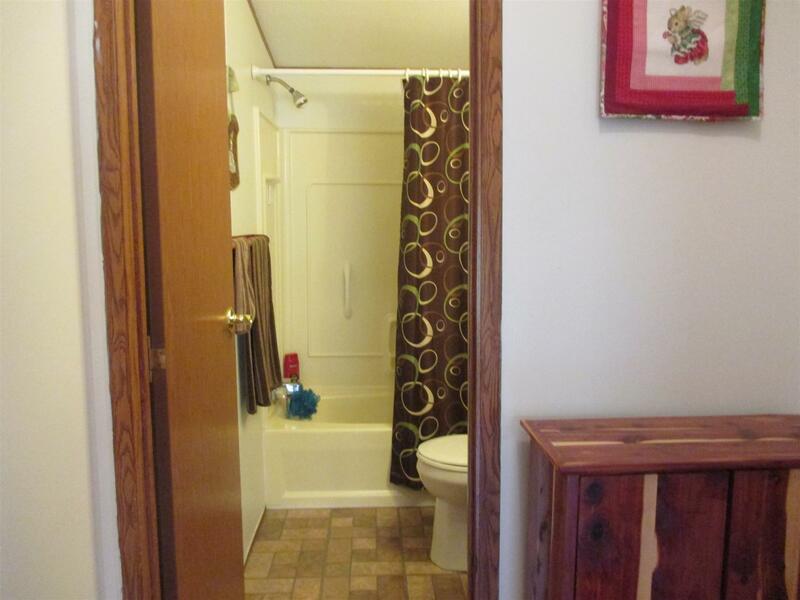 Cash/Qualified Buyers Only Please.